Winter is arriving soon ! So, you need to keep your body from cold winter waves by wearing warm winter wears. One of the beautiful and stunning looking warm winter wear is Hoody with a cap in its back. The hoodies are very much stylish winter wear and you can wear it anywhere you travel or at your home or at your workplace. Hoodies are available with various colors and sizes. 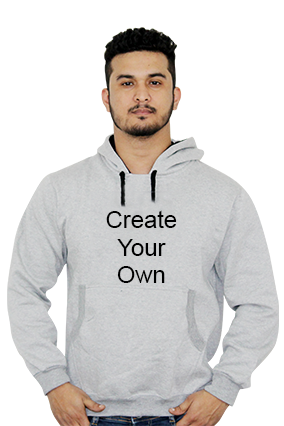 You can also create your own hoodies, by writing your name, photographs or any text of your choice. Printland.in is one of the best online shopping sites which is best known for its finest personalizing on the product and items. You can buy personalized hoodies by inscribing your name, photos or any text on the hoodies. Printland.in also offers the hoodies with best affordable price range with premium quality printing on it. You can easily get your products delivered at your doorstep within the prescribed date and time. Printland.in offers you hassle free services for your ordered product and items. Apart from your personal use, you can also gift the beautiful looking sweatshirts or hoodies to your loved ones on any special occasion. 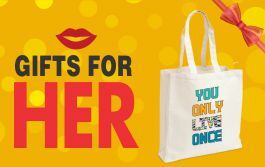 You can also give them a surprise by inscribing their name, photos or any text that will make them happy and contented. You can easily remain in their heart and soul by gifting them stunning looking hoodies to your near and dear ones. You can also gift the hoodies to any of your family members to bring a smile on their face. 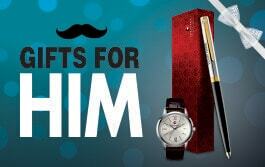 You can make it a gift to remember by your loved ones.